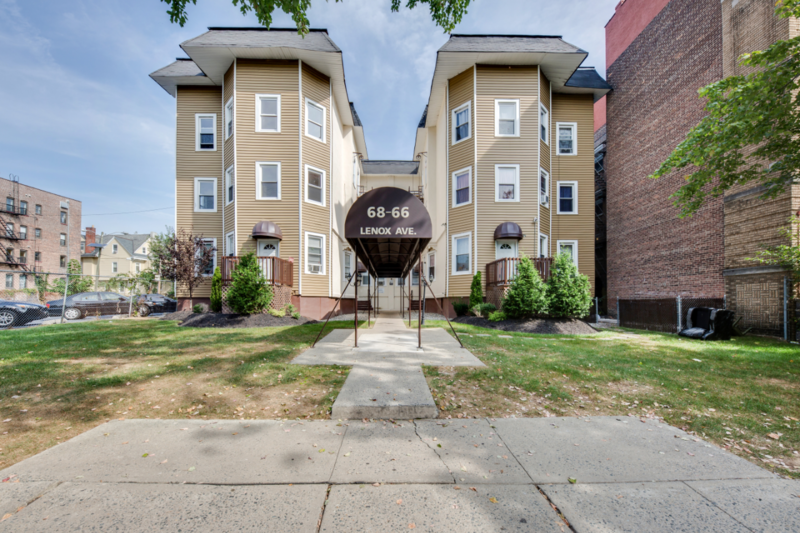 Discover your new place at 66-68 Lenox Ave in East Orange, NJ. The 07018 location is an ideal place to live. Close to the East Orange Public Library. Great East Orange location.